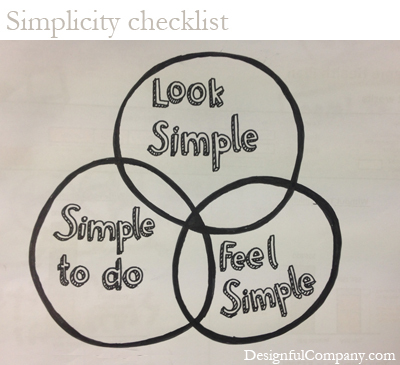 It is everyone’s job to make things simple in a company. – Is it simple to do? – Is it simple to look? – Does it Feel simple? April 4, 2013 in Design Models, on Simplicity.